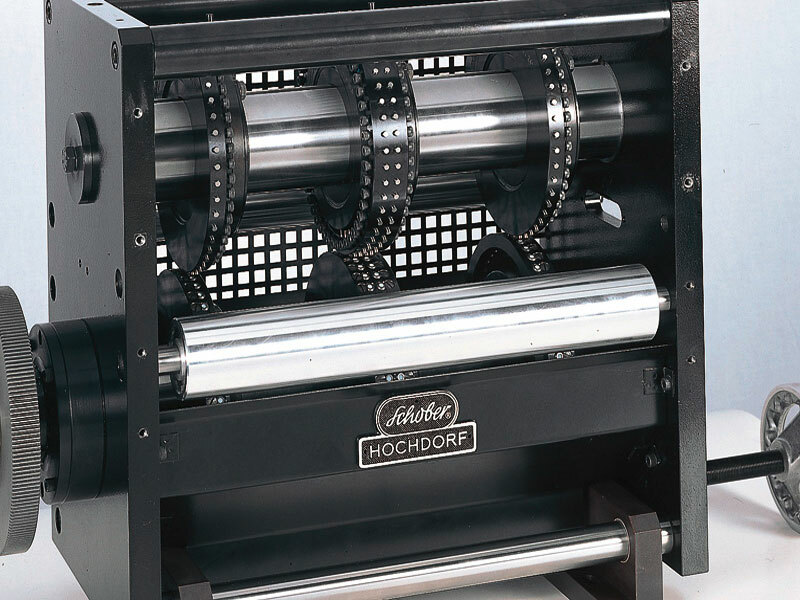 The punching technology has been developed and refined through Schobertechnologies’ long standing experience in the printing, packaging, hygiene and medical field spanning over several decades. 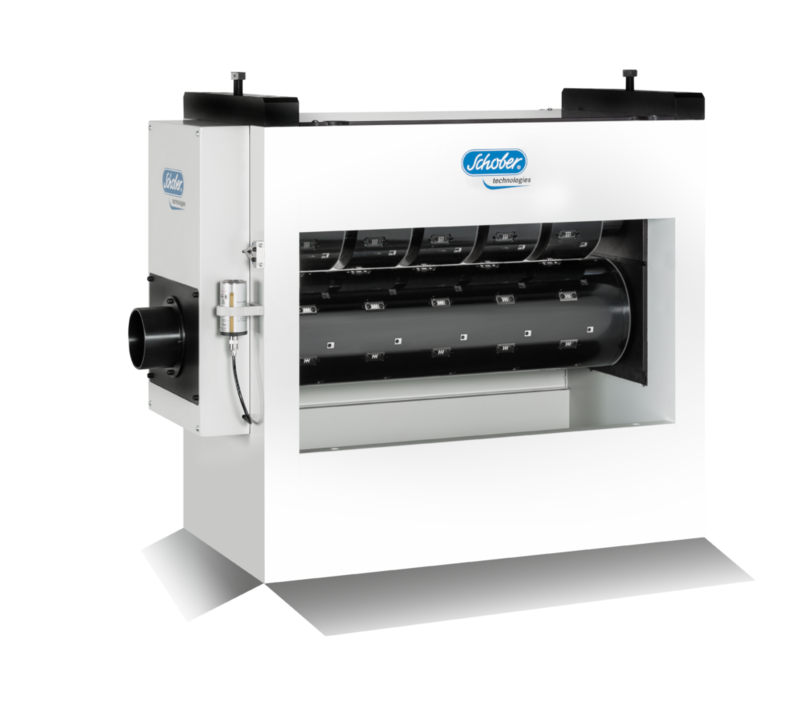 Based on the material, punching applications with web width of up to 2000 mm and speeds of up to 600 m/min can be performed clean and burr-free. 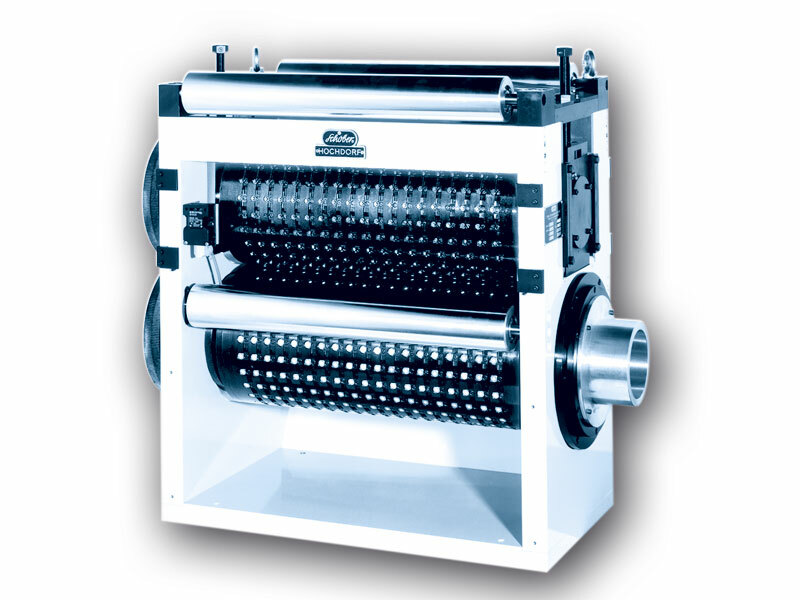 Waste removal is achieved without any problems even for tight punching patterns with hole sizes as small as 0,5 mm. 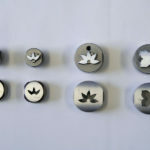 – Round, square and profile punches and die. 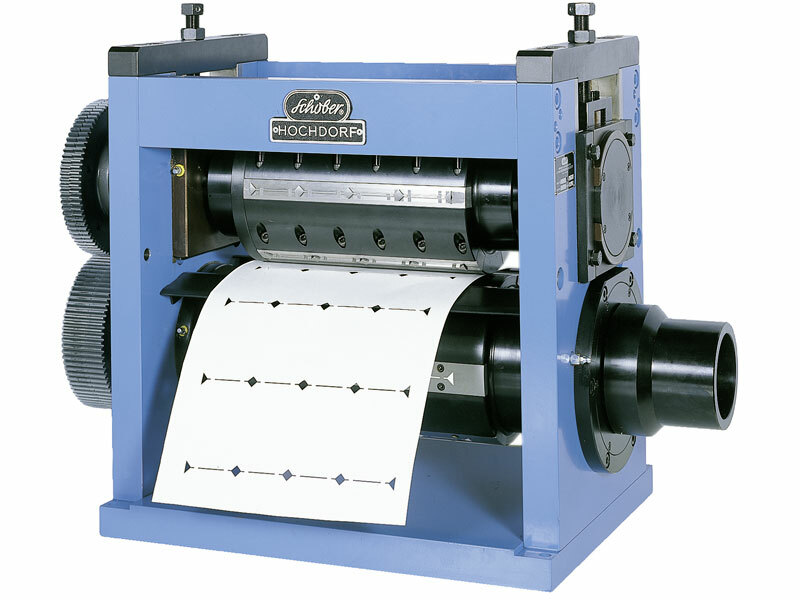 – Crimp punches and die. 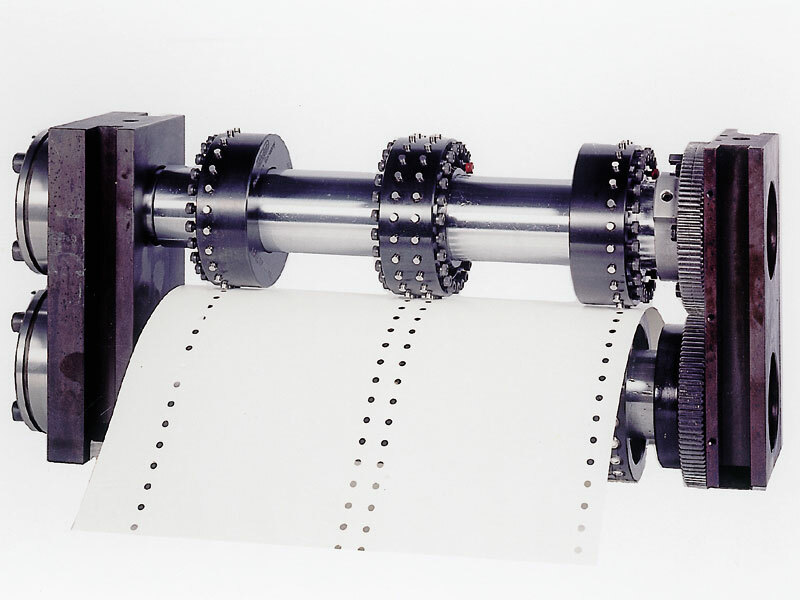 – Perforating and cutting wheels and blades. 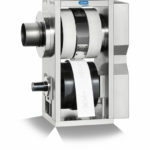 – Quick change clamping bars. 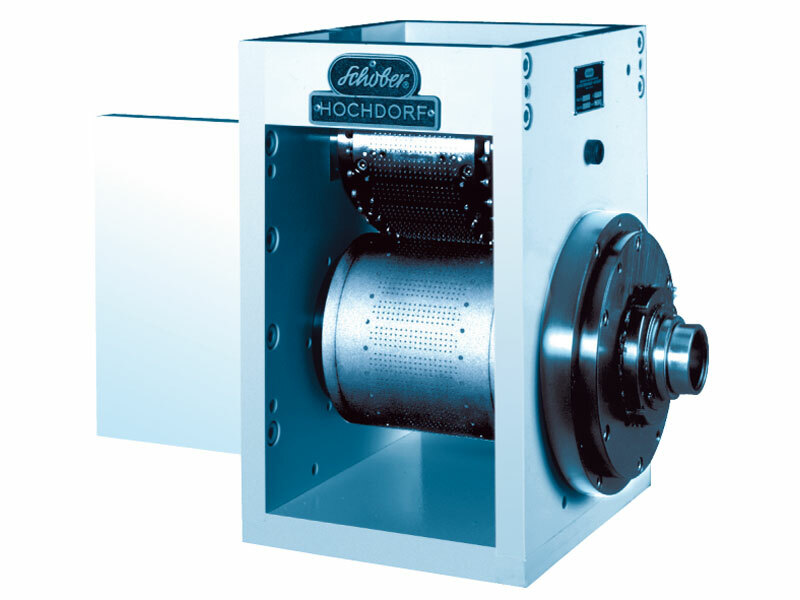 Early Schobertechnologies engineers’ recognized the need to combine different types of material to increase the life of our tools. Count on our consultants and send us your product sample or drawing. 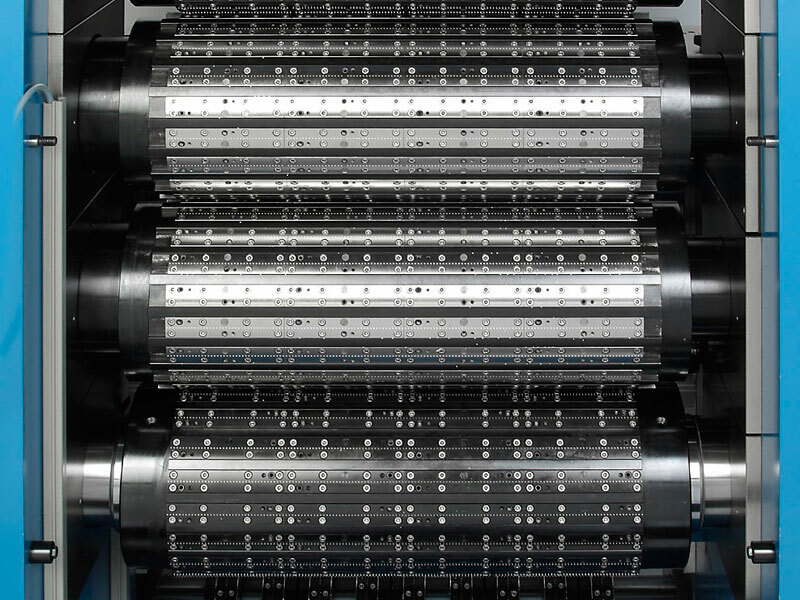 High performance punching modules are used for opening features or straw holes in liquid packaging. 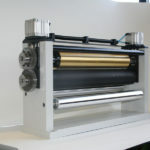 The modules can be integrated into printing machines or extruders with working widths up to 1800 mm. 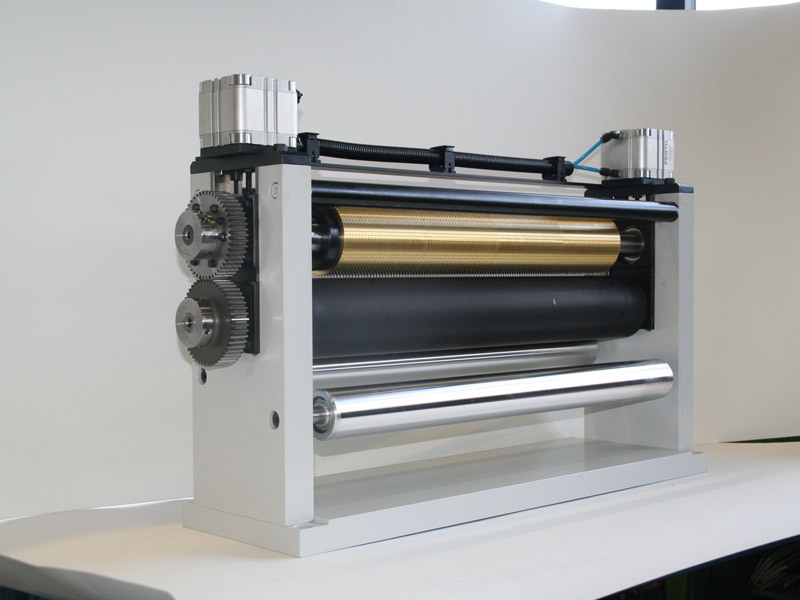 Design speed 800 m/min. 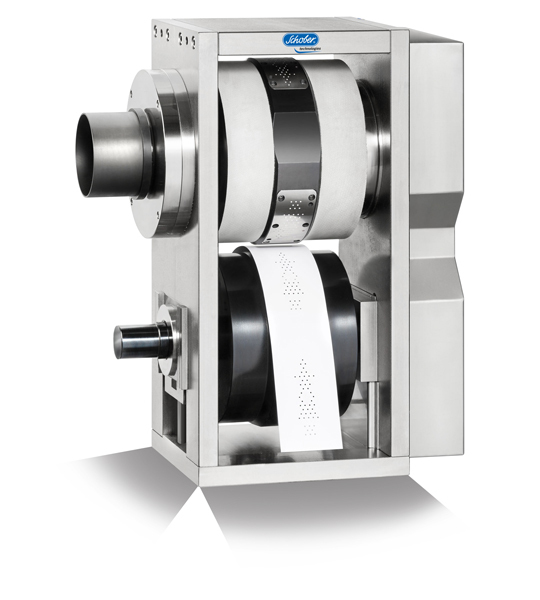 Punching corners is a way to protect products as well as to make products more attractive. 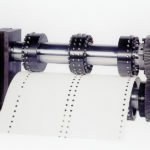 Usually products are converted in several streams across the web, side by side. 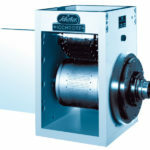 Mostly corner punches are very small leading to major issues once the converter tries to extract those. 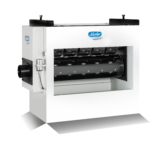 By the use of the punching process the waste is punched into the female die and extracted safely via the hollow anvil cylinder. 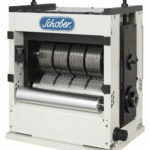 Schobertechnologies possess state-of-the-art machines to create complex punching pattern. 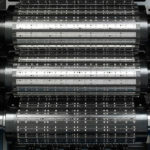 Those patterns are mainly used for high tech products or as security features. 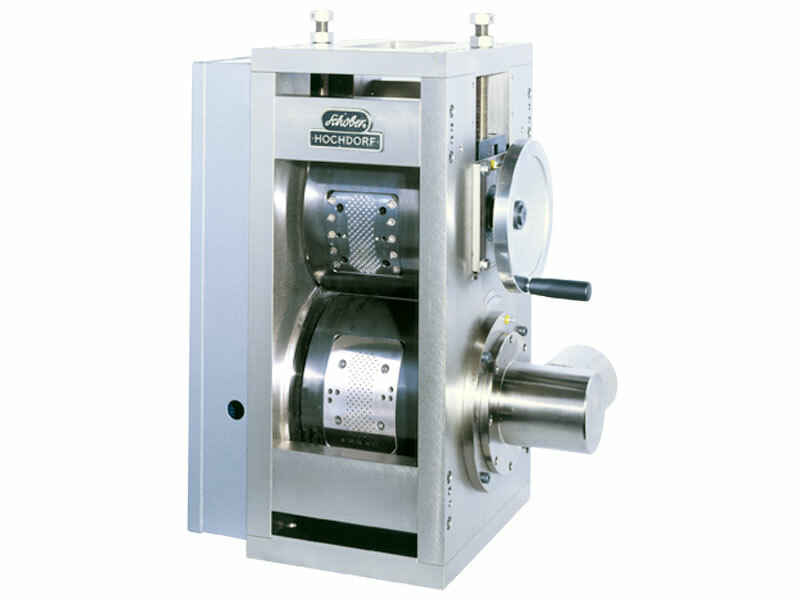 Combi Punching module is used when tight tolerances between longitudinal cutting and die cutting are required, i.e. 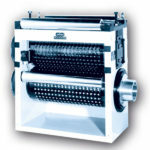 for the production of tea tags and tea bags. 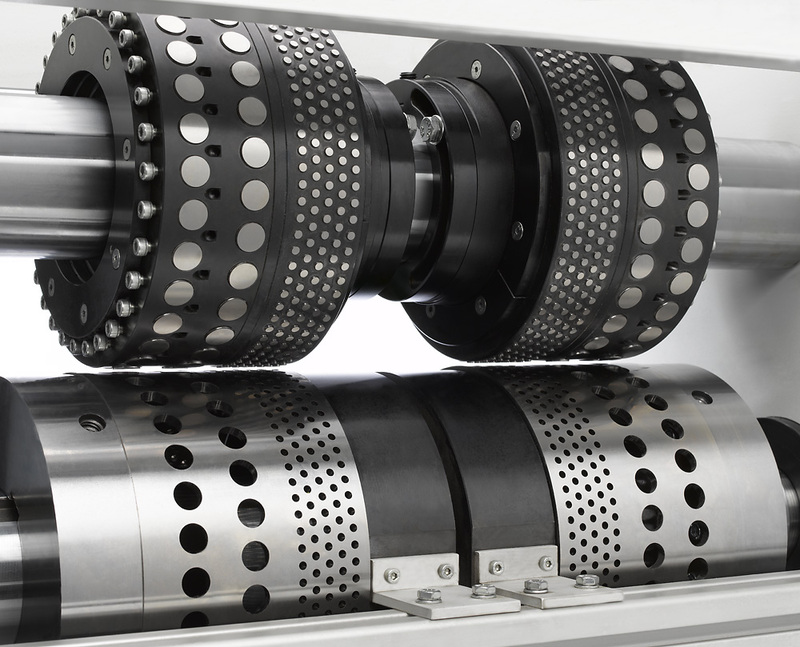 The precise positioning of the module or cutting tools is accomplished through the integration of a cross adjustment feature for fine-tuning. 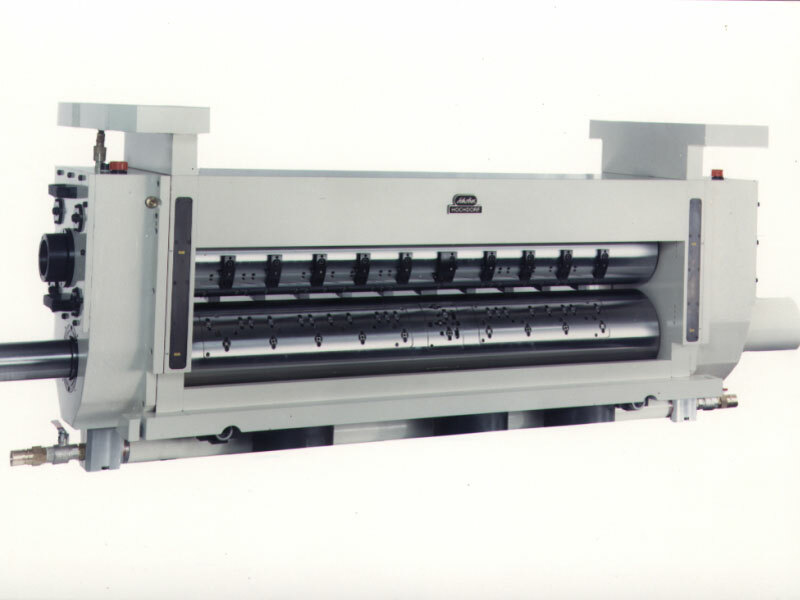 During the set-up of the machine the set of cutting knives can be disengaged and lifted up. 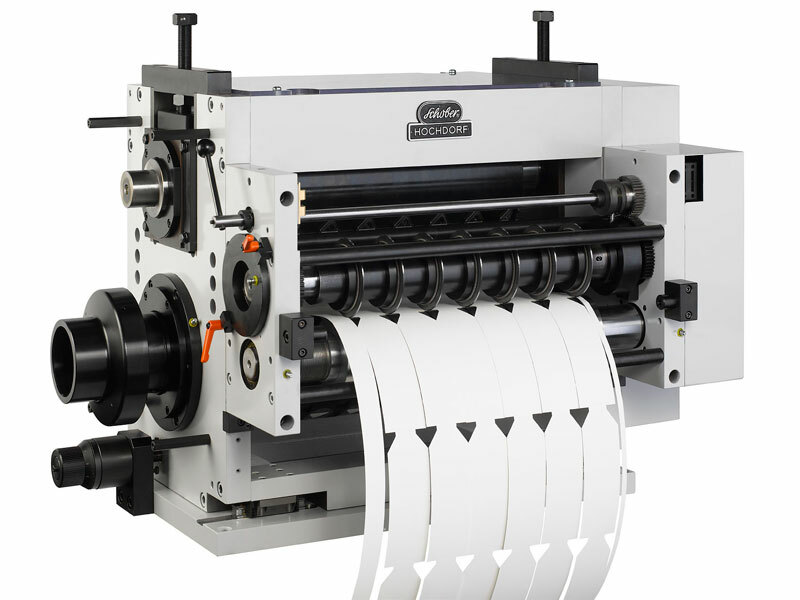 The longitudinal cutting station can also be individually integrated into existing machines, i.e. 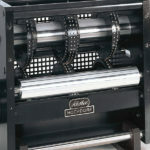 label printing machines. 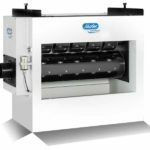 The cutting station is extremely user friendly because the entire knife set can be disengaged at once with a turning lever. 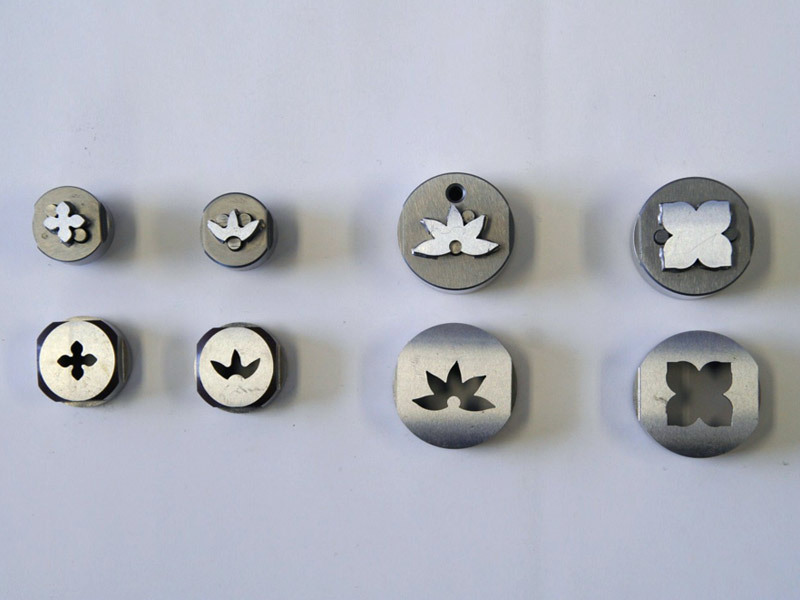 An eccentric lever is used to engage the entire spring loaded knife set exactly and safely. 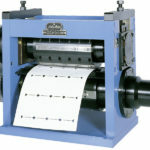 Microhole punching tools are designed to create tear-off holes in postage stamps with a diameter of 0,5 mm. 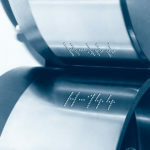 A distance of 1,5 mm between the holes can be realized. 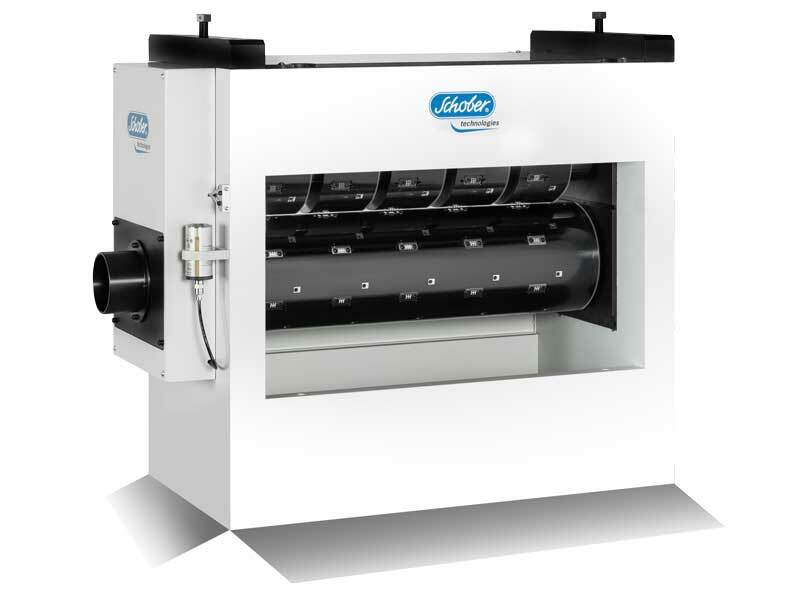 The punched waste is removed through the hollow die cylinder with a working width up to 500 mm. 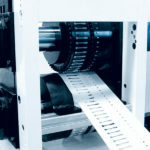 The modules are connected mechanically or electronically to the converting machine. 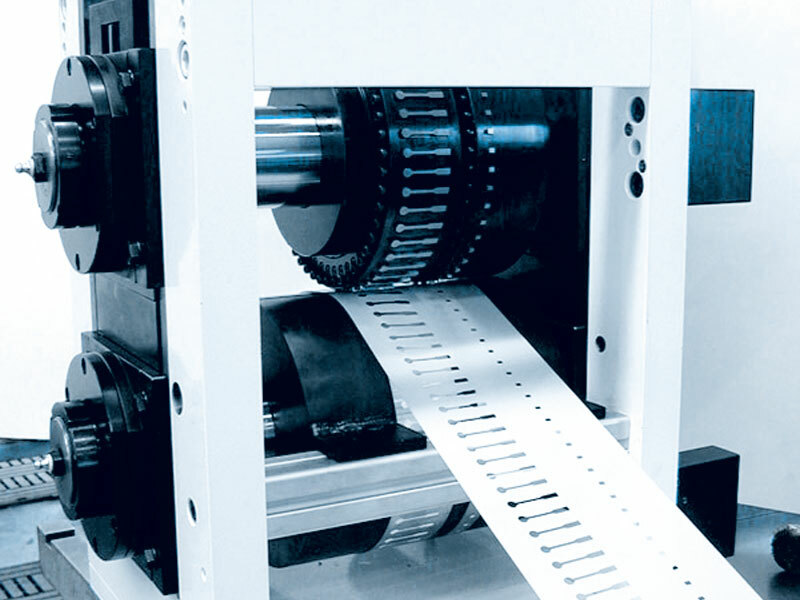 The module can be installed in machines used for the production of business forms. 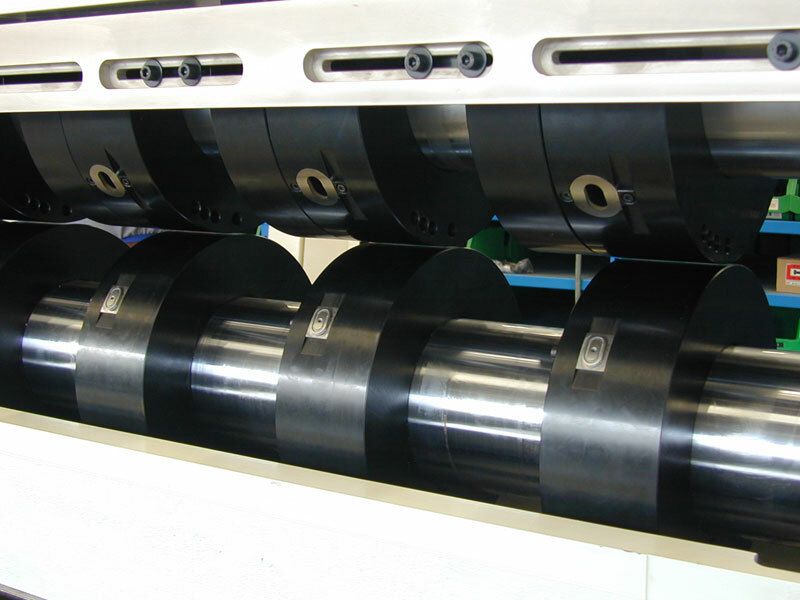 Modification of the punch pattern or application of a security perforation can easily be achieved by changing the punch and die bars. 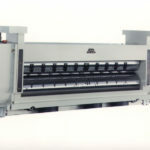 Micro punching modules can be used as well for the production of Tea Sticks. 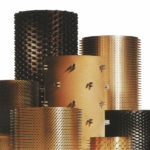 A new tea packaging made out of laminated aluminium, PE and PET with very small holes, hole diameter 0,5 mm. 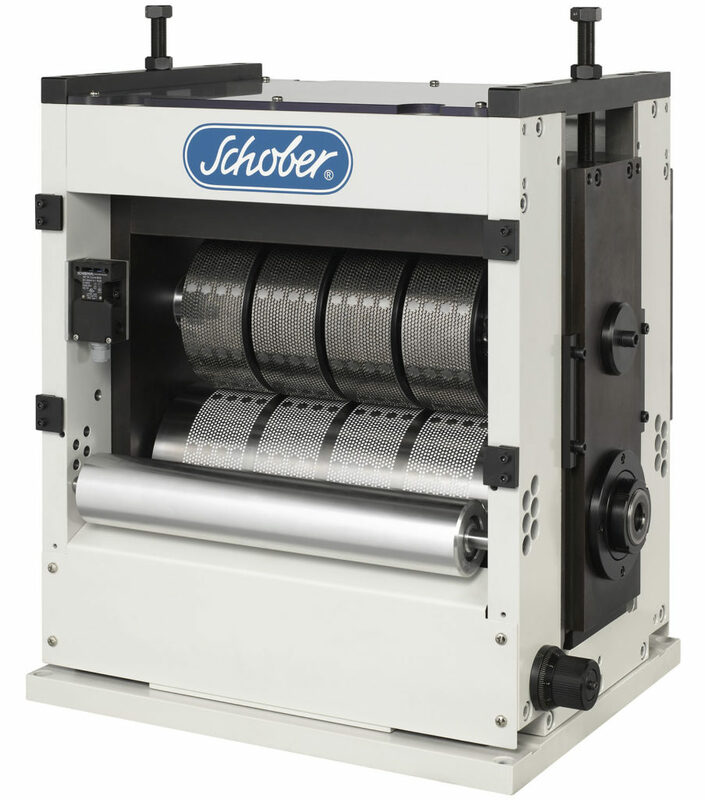 Schobertechnologies supplies the complete foil punching machine with web edge control in 4 different designs, 1-4 patterns across. 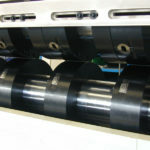 Materials like film, foils, foams, paper and laminates are often used for packaging material where ventilation holes are necessary. 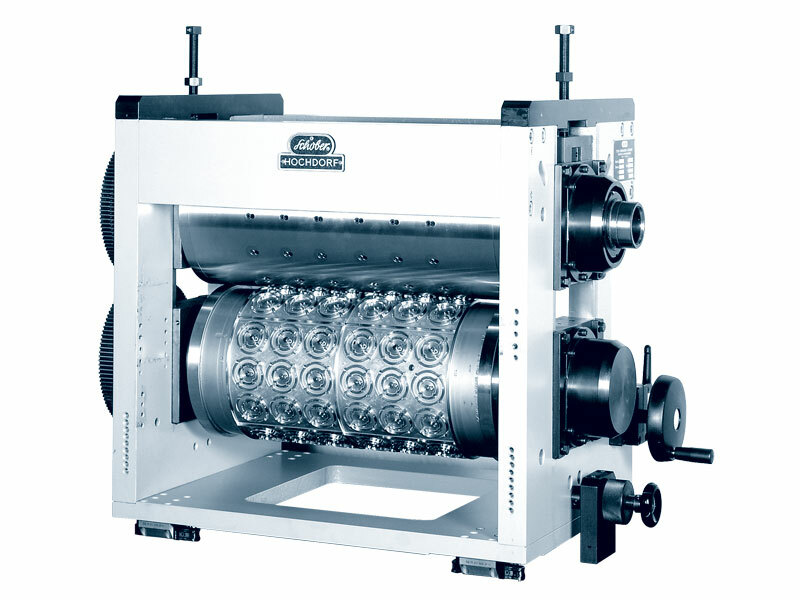 Microperforation is applied with needle- and micro-perforating cylinders, hot or cold, depending on the material. 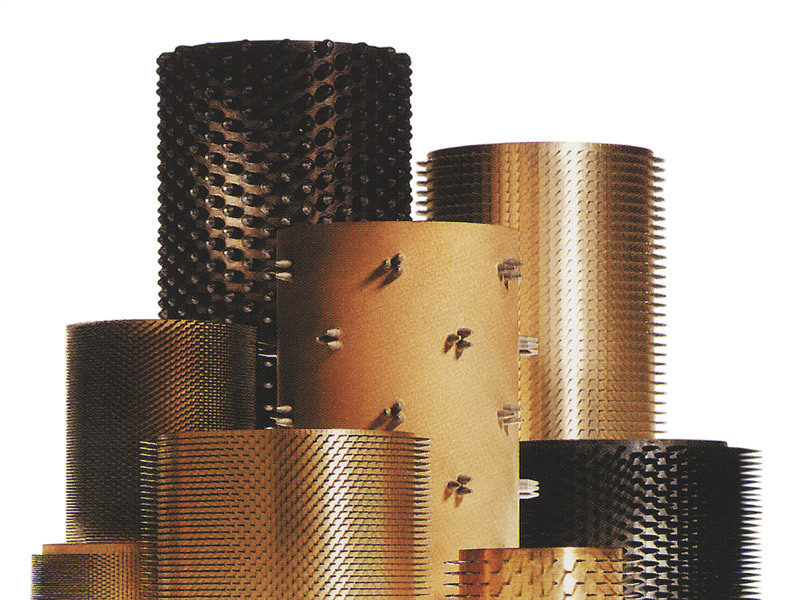 A perforating density of 100 holes/cm2 can be achieved. 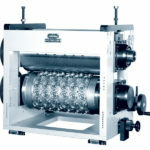 In addition to the packaging industry needle units can be used for applications in the hygiene and filter industry as well as for synthetic leather in the automotive and furniture industry. 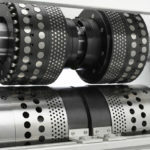 Transport holes are used to guide material in finishing machines. 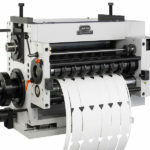 They can be realized in register to a printed web or with an equal pitch on non-printed materials. 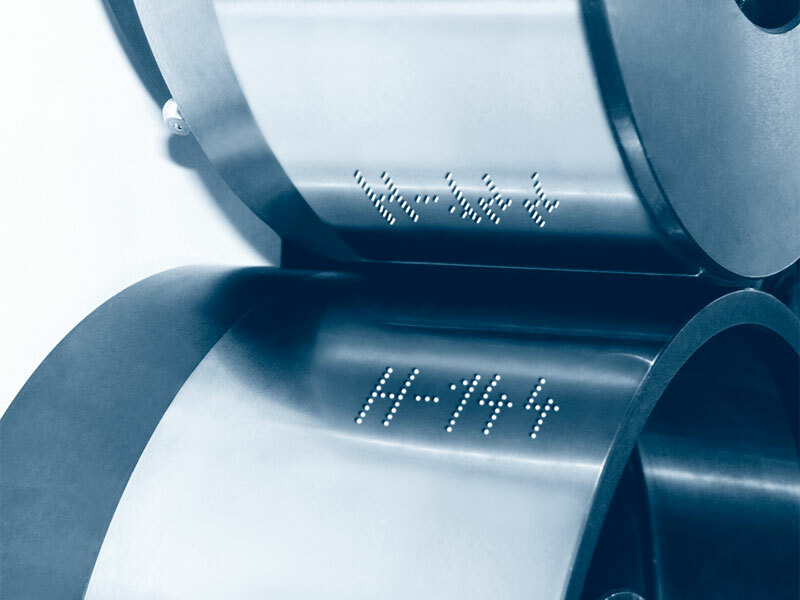 Round holes are preferred to minimize manufacturing costs as much as possible. 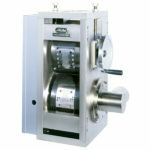 In certain cases rectangular, oval or special shapes are used.